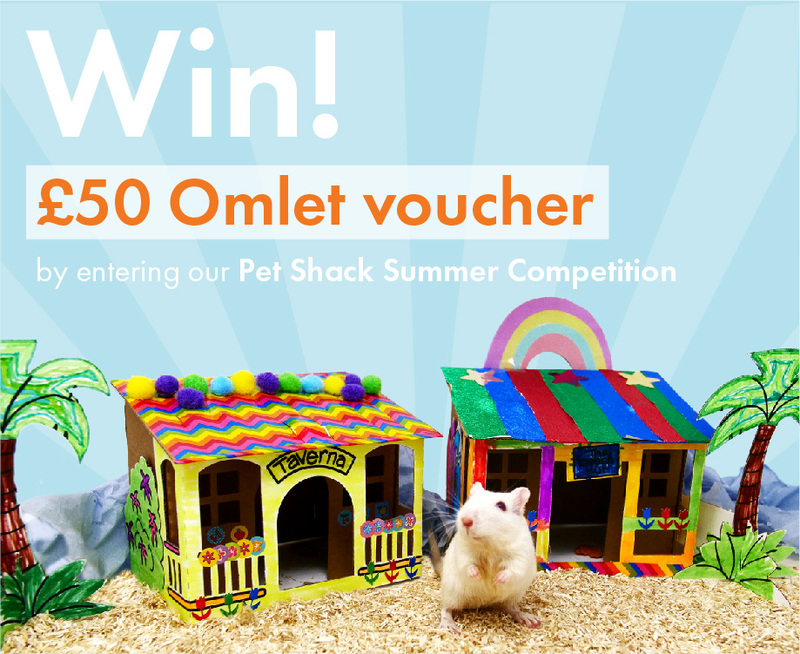 Send in a picture of a holiday themed scene that you create for your Hamster or Gerbil and you could win a £50 Omlet Voucher! You could also produce something else from scratch! Just remember to use non toxic pens and glue so that the creations don’t harm your furry friends! You might not be able to take your pet to the beach but you can certainly bring the beach hut and palm trees to them! !